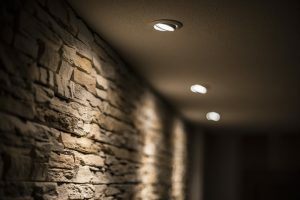 Electrical Blog | Anderson Electric Corp.
Posted in Electrical | Comments Off on LED Lights—Are They Really Worth It? 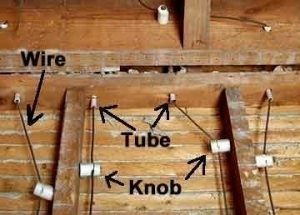 There are many ways you can put an electrician in Wayne, NJ to work for you. Sure, an electrician is indispensable for handling repairs, inspections, and installations of vital electrical components like electric panels and whole-house generators. 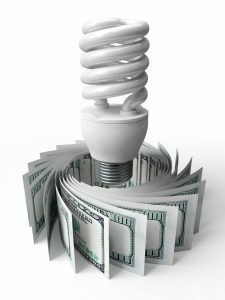 But your electrician can help you take an active approach toward lowering your electric bills. Almost any homeowner wants to cut down on how much they pay for electricity each month. All the simple methods, like remembering to turn off lights in unused rooms and unplugging appliances that aren’t in use, can help. But they can only help so far. 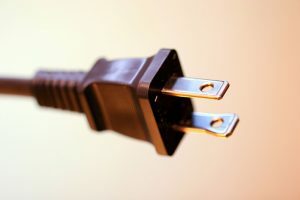 Our electricians can help you take larger steps toward saving electricity in your home. We offer service to install automatic standby generators capable of powering some or all of the electrical appliances and lights inside a home. We consider this one of the most important jobs we do, because power losses are not only inconvenient, they can be downright dangerous. 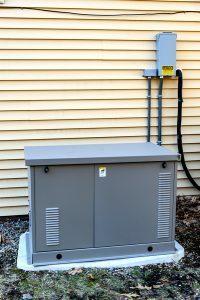 We recommend most homeowners consider having a whole-house generator installed as an important power backup in case of an extended blackout. Okay, easy enough to say—but what about the specifics? 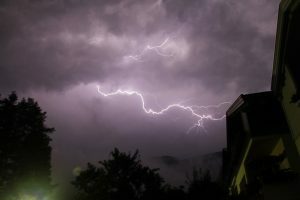 What are the best reasons to have an automatic standby generator installed? We provide all types of electrical installations for our residential customers. One you may not have realized we offer is the installation of ceiling fans. 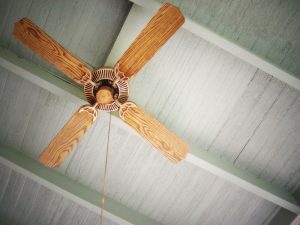 We recommend people look into ceiling fans because they can help with comfort and lowering energy bills. And they are effective during cold weather as well, something many people don’t realize. The winter holidays are made brighter and more festive thanks to the lighting adorning the inside and outside of homes throughout the season. 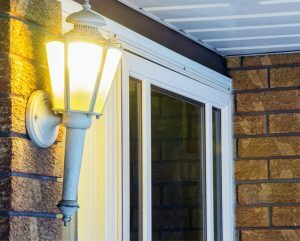 Many homeowners make their external lighting decorations a neighborhood feature, but almost everyone does some amount of decorative lighting. Unfortunately, these holiday lights have been known to overwhelm the electrical systems of homes—and can even lead to dangerous electrical fires. We’d like to address these concerns in this post. 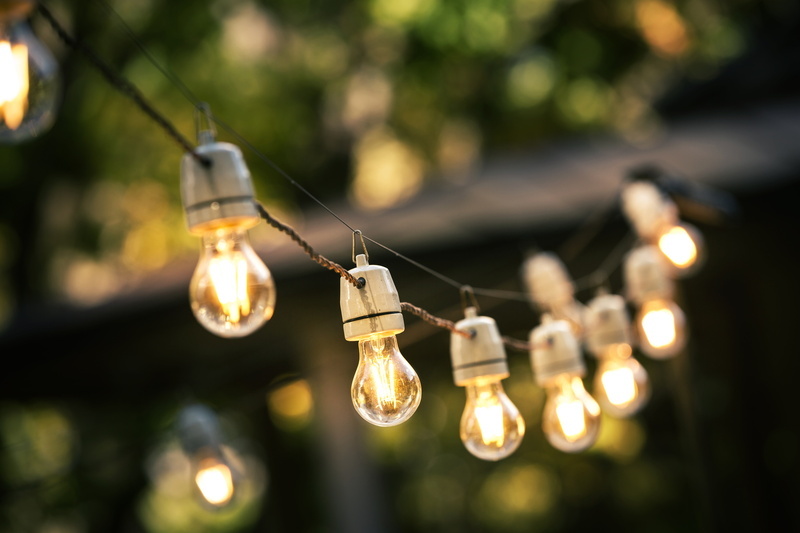 We work with both indoor and outdoor lighting in Montclair, NJ and the surrounding areas, so we have plenty of experience when it comes to festive holiday lighting and how to keep safe through the season.